Fibre Optic Termination Kit for FIMT Umb (2.3mm Tube). 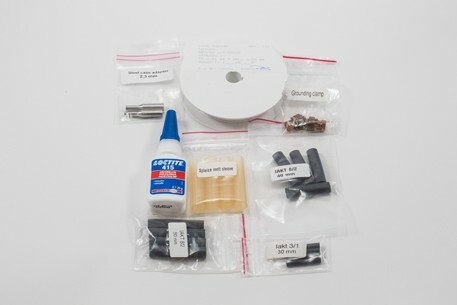 To be used in conjunction with the Fibre Optic Tool Kit for FIMT Cable Tube (2.3mm OD). 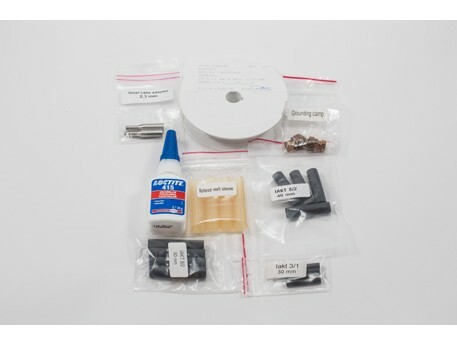 The technical details section outlines the full summary of the items included within the Termination Kit.